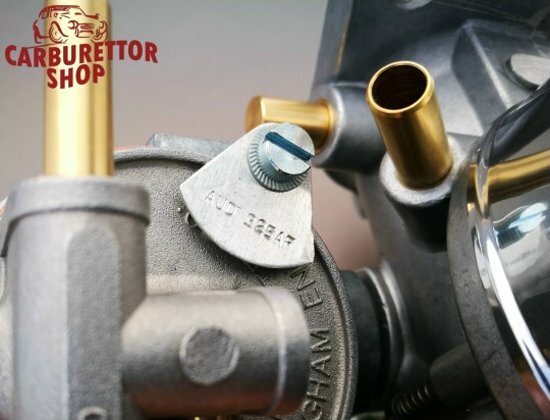 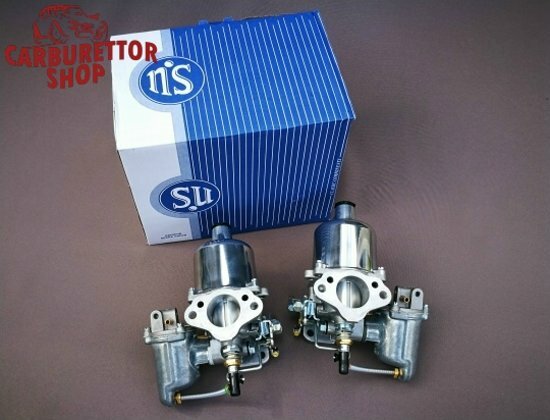 These carburetters, that replace the above mentioned with tags AUD325F and AUD325R, are built by the original SU Carburetter Company in the United Kingdom. 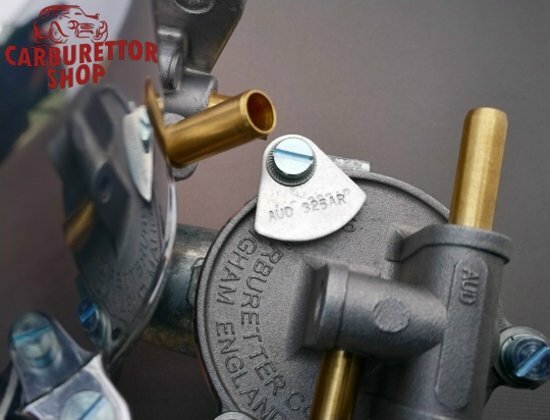 For a brief explanation of the SU tags, please click HERE. 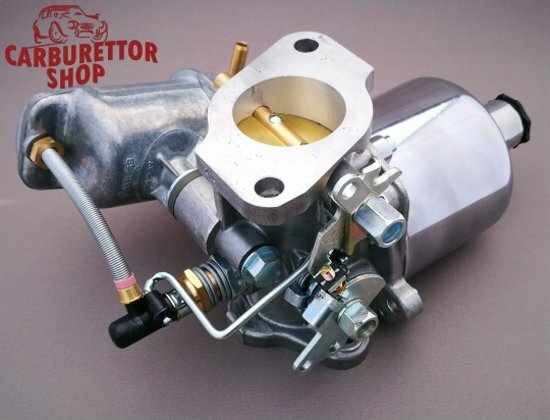 However, we managed to lay our hands on a limited number of carburetors with this specific specification. 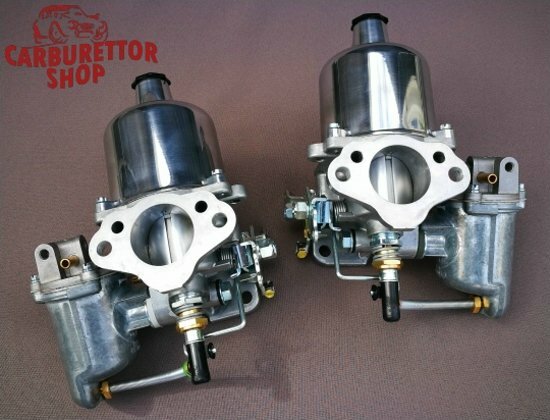 Just imagine they joy of driving around with brand spanking new carbs on your classic car! That should make it well worth the wait! 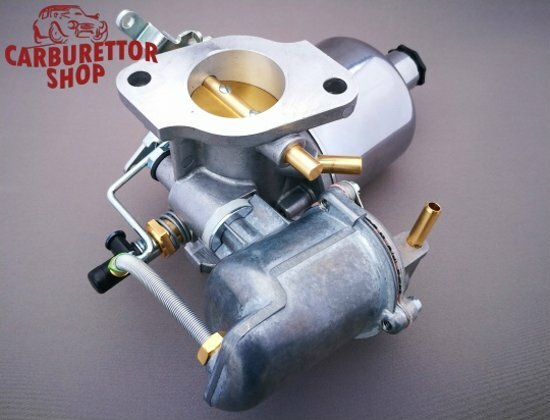 AVAILABLE FROM OUR STOCK AND READY TO SHIP !